Bales are available as regular, washed and treated the material. 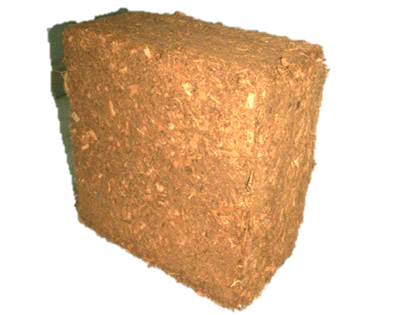 The coco coir is compressed into 5 kg bales, 30X30X10 cm (~ 9 liters when compressed). 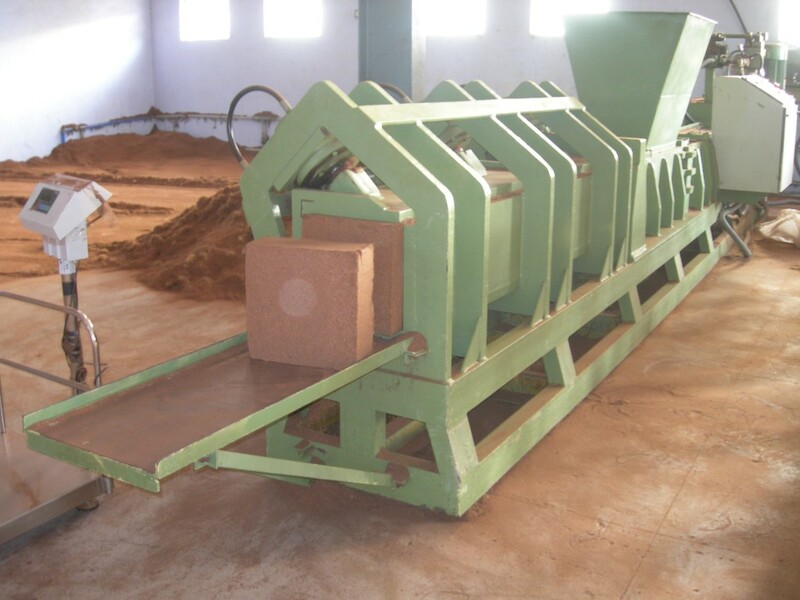 After hydration of the bales (adding water to the compressed bale), the yield for each bale should be 65-70 liter of loose coco coir.